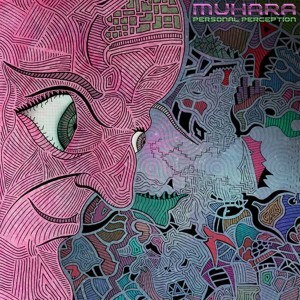 Personal Perception is the first release by Muhara (Jan Tomić), a young psychedelic artist from Split, Croatia. He already had some experience as a DJ in his city before turning toward production to explore forest, night-time full-on, and some new, mad frequencies in his studio. Now he is ready to share the first batch of tunes with the world, invoking dark visions of the forests of Croatia! Mastered by Igor Čeranić @ Deimos Soundlabs with artwork and digital design by Jan Tomić. MP3 Download | FLAC Download | WAV Download · Download count: 6,553. Good melody and rhythm in Frequency Unknown. Fancy artwork! Enjoyed the second & last tracks.